Color matching is not always easy. 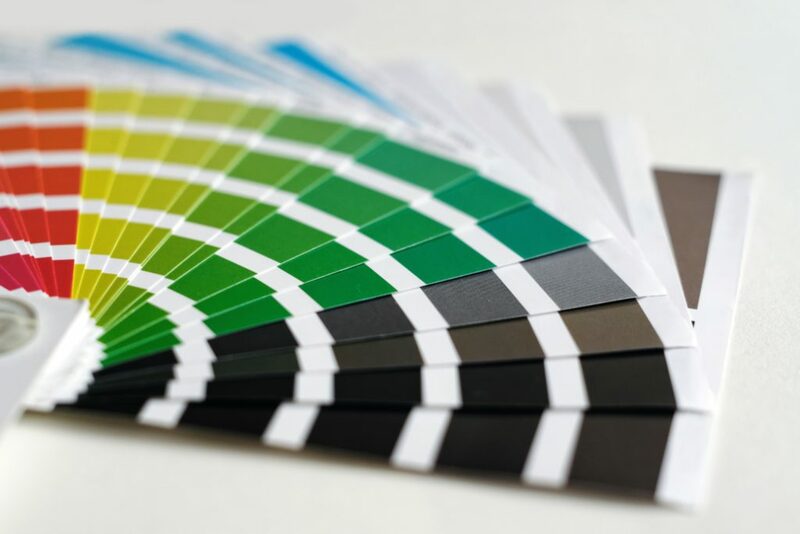 There are many factors that affect color beginning with the color standard. Color chips used on color cards are not absolute color standards. These chips are not made from the same paint you use to tint colors. Rather, the paint chips are made from lacquers and pigments that are not always the same as the colorants used in tinting paint bases. The chips do not remain constant. Over time, they change color. If exposed to heat, they change color. If exposed to light they change color. Time, heat and light cause chips to change. Some pigments are more prone to change and some are fairly stable, so colors don’t change uniformly. Some get lighter and some get darker. If more than one pigment is present, the hue might also change, since the different pigments change at different rates. Many colors change very little. Of course, paint also changes color as it ages. Everyone has seen how colors change outdoors. Even indoors, paint on a wall will change color over time. In fact, all colored objects change color over time. Drapes, furniture, automobiles, etc. are all subject to change caused by UV lighting, aging, exposure to household chemicals, smoke, etc. Some coatings, such as oil based finishes containing linseed oil change color in total darkness! If you make a color using a standard and it matches a color on a chip very closely, remaking the same formula a year later may not match the chip because the chip may have changed. If you have ever compared a new color with an old one, you may think the manufacturer has changed the color standards. In fact, the manufacturer intends the colors to be the same, but the color chips have drifted and look different. Metamerism complicares the color-matchers work even more. Matamerism is when a color looks different in different kinds of light. A color may look redder and more yellow under a tungsten light, but look bluer under daylight. This really becomes apparent if one is comparing the color of two samples and one of the samples is metameric and the other is not. They might look very similar in one light source and look like night and day under a different light source. Metamerism is caused by using a combination of different pigments to achieve a color. If only one color pigment is used, metamerism usually doesn’t occur. Sometimes color card manufacturers make paint chips that are metameric. When this happens, it is especially important to check the color under the type of light that will be in use. Another factor that affects paint color substantially is gloss and sheen. If two samples don’t have the same gloss, the color may appear to be different. Gloss fools the eye into seeing a different color. If you are trying to match a glossy sample versus a flat one, you need to hold the panels at such an angle so as the gloss appears the same. 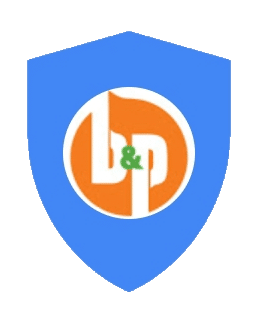 B & P Painting Company always applies a sample brushout of all your finish paint drawn from existing formulas, computer spectrophotometer color matches, sample jars or color card selections. All paint colors are approved for coverage and appearance by you prior to the start of finish painting.